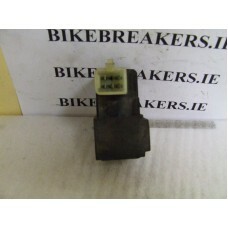 REGULATOR RECTIFIER TO FIT A NS-1 MAY FIT LOTS OF OTHER MODELS AS WELL , PLEASE CHECK PICTURE..
LEFT SIDE HANDLEBAR SWITCHES TO FIT A NS1 ,..
BOTTOM YOKE TO FIT A NS1 IN GOOD CONDITION.. 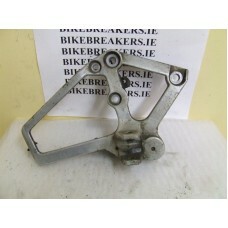 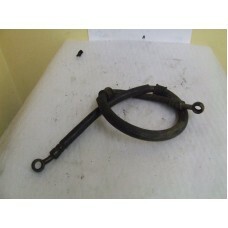 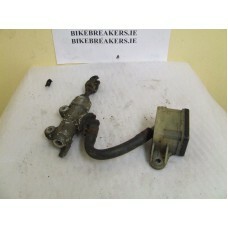 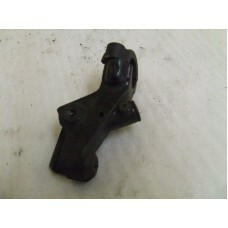 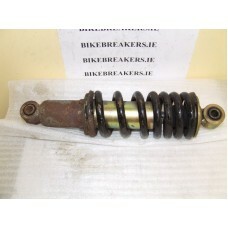 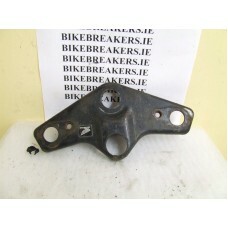 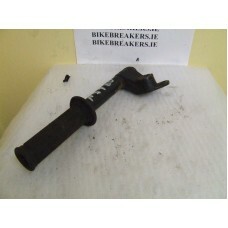 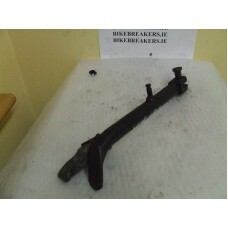 CLUTCH LEVER BRAKCET ONLY (NO LEVER) TO FIT A NS1.. 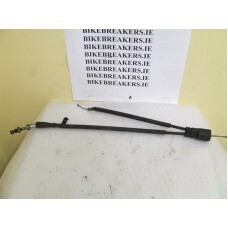 COMPLETE THROTTLE CABLE (I UPPER AND 2 LOWER )TO FIT A NS1..
THROTTLE HANDLEBAR UNIT TO FIT A NS1..
HEADLIGHT UNIT FOR A NS 1 IN FAIR CONDITION , REFLECTOR A LITTLE DULL, BUT GLASS AND SURROUND IS PER..
HORN TO FIT A NS1 ,IN WORKING ORDER..
LEFT HANDLE BAR TO FIT A NS1..
NS1 LEFT SIDE FOOT PEG CARRIER.. 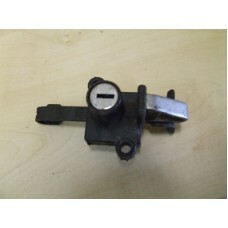 NEUTRAL LIGHT SWITCH TO FIT A NS1..
NS1 REAR BRAKE MASTER CYLINDER WITH RESEVOIR..
REAR BRAKE DISC TO FIT ALL NS1s.. 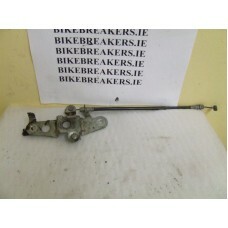 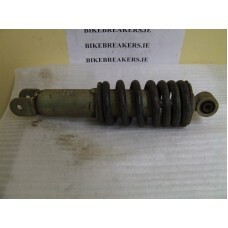 THIS IS A GOOD REAR DISC TO FIT A NS1..
REAR BRAKE LIGHT SWITCH TO FIT A NS1..
REAR BRAKE PIPE TO FIT A NS1..
REAR SHOCK TO FIT A NS1 IN GOOD CONDITION , A BIT OF SURFACE RUST ON ONE END ,SEE PICS.. 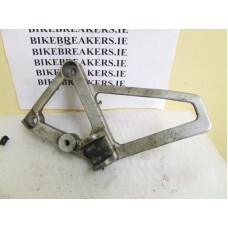 RIGHT SIDE FOOT PEG CARRIER TO FIT A NS1..
LEFT SIDE HANDLEBAR SWITCHES TO FIT A NS1..
SEAT CATCH AND CABLE TO FIT A NS1..
SEAT/HELMET LOCK TO FIT A NS1 (NO KEY)..
SIDE STAND TO FIT A NS1..
SPEEDO DRIVE TO FIT A NS1..
THROTTLE TWIST GRIP TO FIT A NS1..
TOP FORK /HANDLEBAR BRACKET TO FIT A NS1..
TOP END OF THE THROTTLE CABLE TO FIT A NS1..
2 STROKE LEVEL INDICATOR TO FIT A 2STROKE TANK ON A NS1..
REAR SHOCK TO FIT A NSR 75/80 NAY FIT OTHER YEARS AND MODELS ,SEE PIC ,IN GOOD CONDITION..
FUEL TAPS TO FIT NSR 75/80/NS1 ,WE HAVE SEVERAL OF THESE TAPS ,ALL IN GOOD CONDITION . 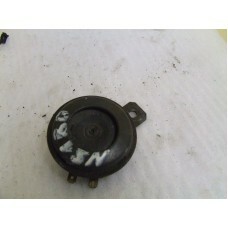 SOLD INDIVIDU.. 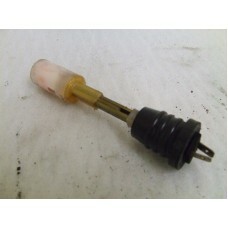 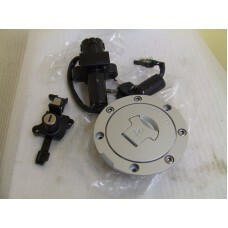 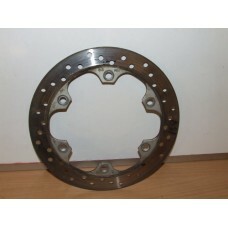 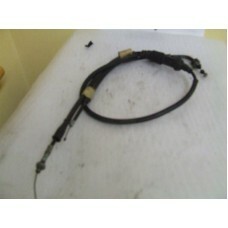 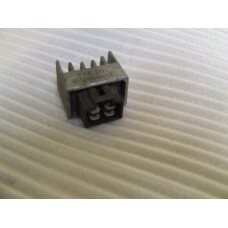 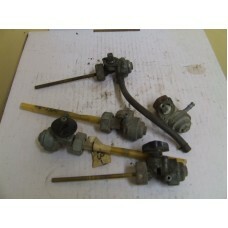 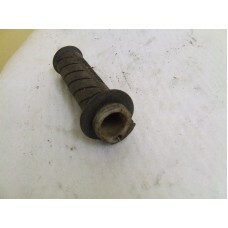 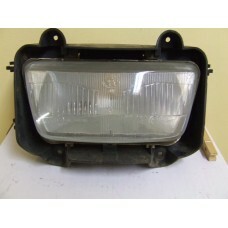 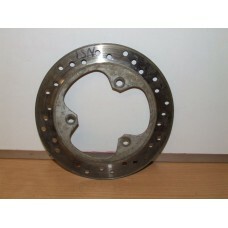 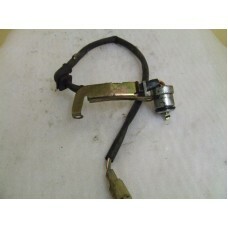 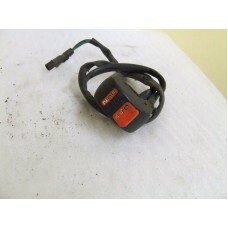 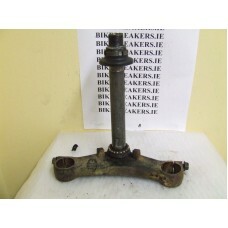 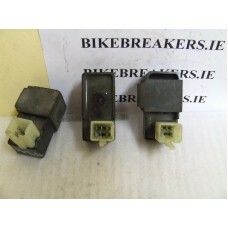 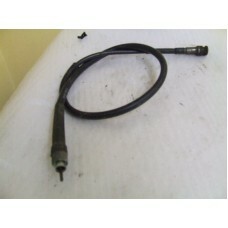 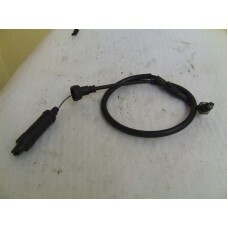 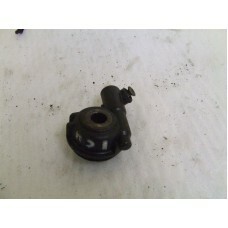 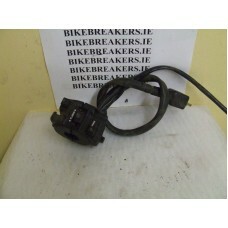 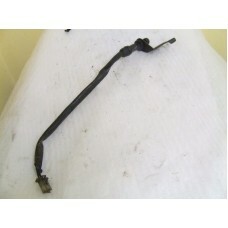 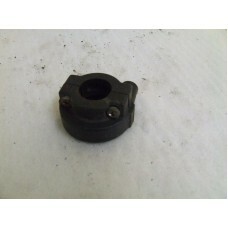 THIS IS A CDI TO FIT A NSR 80 ,PLEASE CHECK THE PIC AS THIS MAY FIT OTHER MODELS AND YEARS ,..